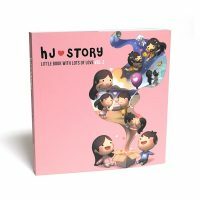 Third installment of the series! 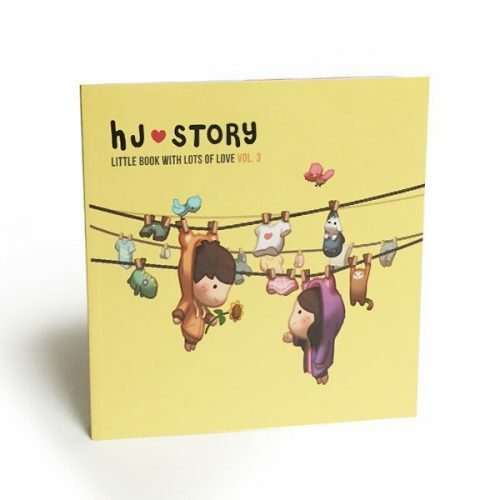 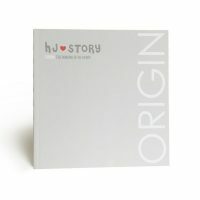 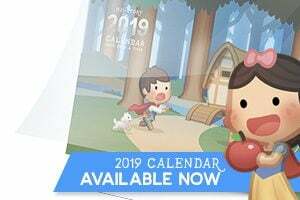 Warm up your heart with everyday love stories in HJ-Story’s Vol. 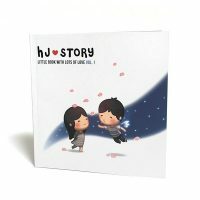 3 Book. HJ-Story Volume 3 By Andrew Hou.